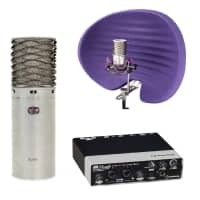 The famous Aston Spirit used by musicians such as; Gary Barlow amongst others. 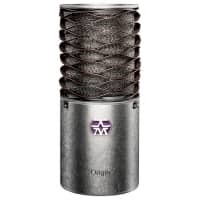 The Aston Spirit condenser capsule ensures every nuance is captured, whether it is vocals or instrumental, the Aston Spirit is extremely versatile is capturing all of the sounds that you create! 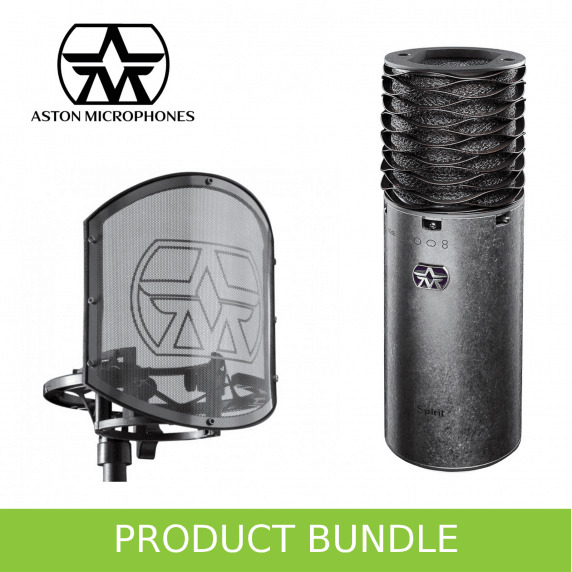 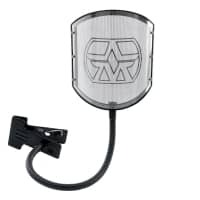 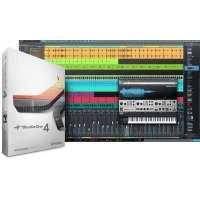 Also contained within this bundle is the Aston SwiftShield, a universal Shock Mount and Pop Filter set, which has a durable stainless steel pop shield. 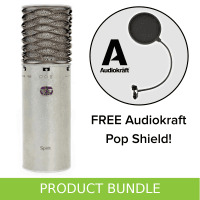 The SwiftShield easily fits microphones which are 40-60mm in diameter, and with a durable aluminium and glass fill nylon construction and combined with Aston's 'ShockStar' technology, the SwiftShield is an essential to any studio setup! 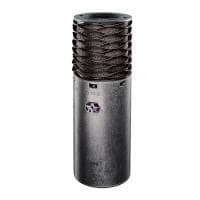 The Aston Spirit is the best microphone that I have owned!